Selfie stick are great fun to use and a handy tool to own. Using Selfie Sticks we can click better pictures than with our extended arm, whether alone or with a group of friends. The scene is much better than taking with extended arm, which often is quite close and we may not be able to fit all in the frame. Selfie Sticks are also handy when visiting places alone. Instead of asking someone around to click you, you can do it on your own. 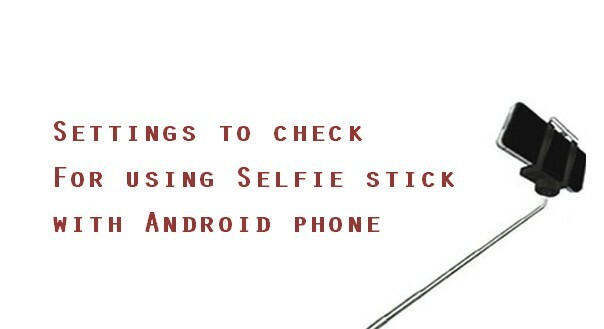 In this post, we will explore how to enable Selfie Stick operation on Xiaomi Redmi Android Phones. The settings described is almost similar to any smartphones in the market today, that is to enable the volume buttons to click pictures. 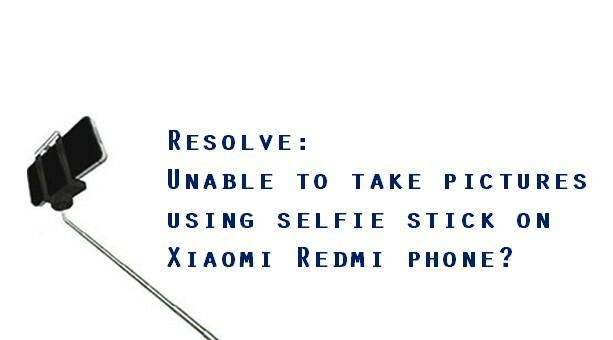 Unable to take pictures using selfie stick on Xiaomi Redmi Android phone? 3) find "volume button function "
4) set to "shutter" or "capture". 6) if successful, plug in the selfie stick aux cable and test. If not successful, check the settings below. 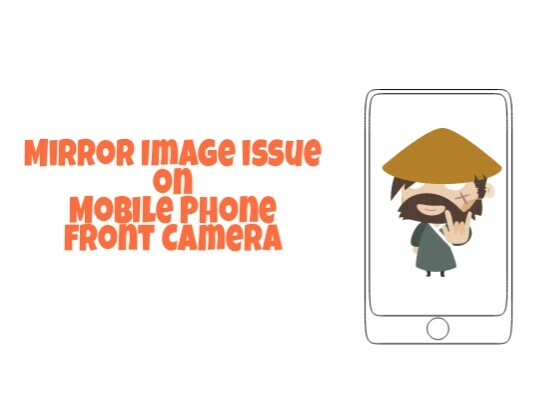 For other mobile phones, if there is no option to change the volume button function to capture, the camera cannot be used to take pictures using a selfie stick. 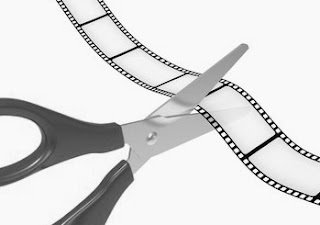 In this case, find an app which allows to change the volume button function to capture photos. Camera 360 is one such app that can be used. After the volume button is set to take pictures, if the selfie stick is still not taking pictures, there is one place to check. 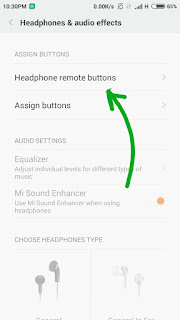 2) navigate to "additional settings " > "headphones & audio settings "
3) find "headphone remote buttons" under "assign buttons"
4) select "control volume level "
The above steps are for Redmi phones. On other phone, find similar menu items and try. The mobile phone camera should be able to take pictures using the selfie stick. If at all your Android Camera does not have camera settings to assign volume keys to take pictures, then you may download selfie camera apps from Google Play and try them out. Camera 360 app is one such app that will work. Download Camera 360 on Google Play here. I have Redmi Note 3 and did everything you said - it still does not work. I can capture a photo using the volume buttons but not with the selfie stick. 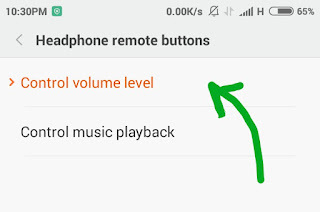 The button on the selfie stick also does not change the volume of music if played. Do you have any idea what esle can be done? I tried the selfie stick on another phone and it worked. It should work @Gabriele. 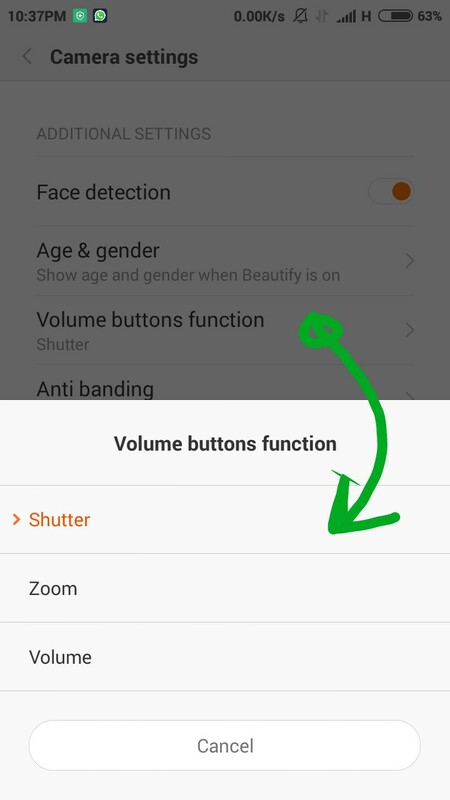 The only setting required on the phone's camera settings is to set the Volume buttons to shutter. I tested on Redmi Note 3 and it works. The settings required are the same as described in this post. You may not have changed the settings at two places discribed in the post? 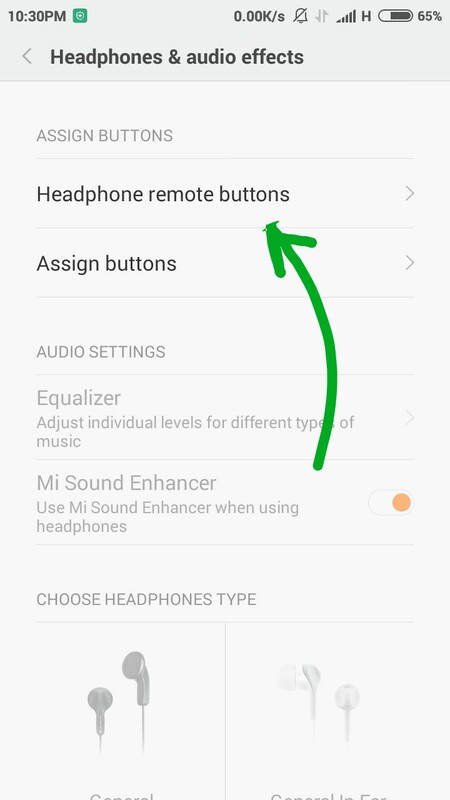 One in Camera Settings and the other in Redmi Phone headphone settings. I made a demo video here. Check it out. Also added to this post. @Gabriel I have the same issue, tried changing the shutter ang settings for volume. nothing works. 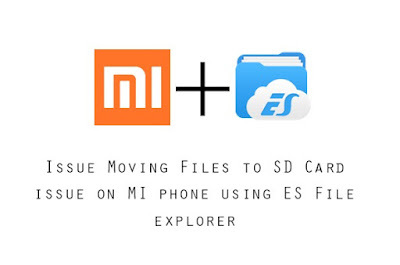 I think its because of the miui version I have a XIioami Redmi Note2 with MIUI 7.5.5.0 version. My version is 7.1.9.0.0. I tried my selfie stick on the same model phone and it worked, so I guess there's something with my phone in particular. @Saffroel: I am glad it worked for you. Good Day. 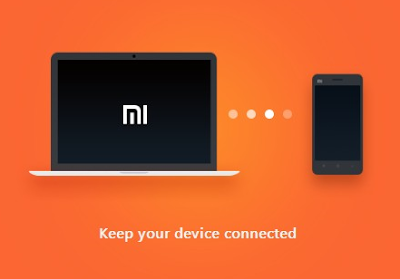 It looks like problem with MIUI version. It is not working with 7.5.3.0. Before upgrade to this version it was working fine. I did both the setting right still no luck. I am not sure why it is not working in your case. I just tested on Redmi Note 2 Prime running MIUI 7.5 (Stable 7.5.3.0) and it works. The only two settings as explained in the video above are the ones I know of. Not sure why it shouldn't work. Its working on MI Note 3 mobile. Thankyou for your trick. input jack and then in miui 8 camera settings you have to choose mode voice triger! Yes, it is nonsense, but working!!!! But is necessarily doing this choose with connect jack, because without jack working like normal voice triger. Tried Both Setting, Did not Work On My Redmi Note 4, Miui ver 8.5 Stable. Using Mi EarPhone The Volume Click Captures Fine. That is sad... It should work Aamir...I have checked on Redmi Note 4. I am again facing this issue with miui version 9.0.5.0. Did everything bt still not working. I am using Redmi note 4, miui ver 9.0.5.0 stable. did everything but still Mi selfie stick (XMZPG02YM) not working with may xiaomi redmi 4x miui version MIUI Global 9.5 Stable 9.5.4.0 (NAMMIFA)...please help how to solve this problem, or should i just return the selfie stick i bought.